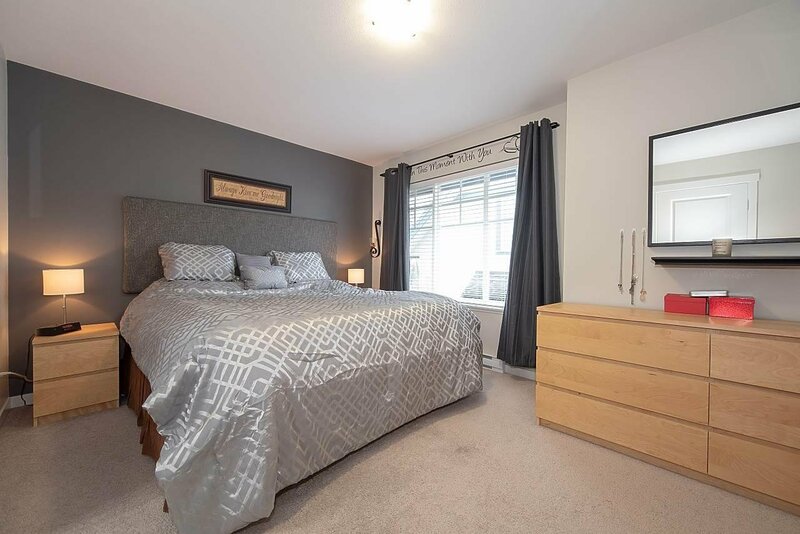 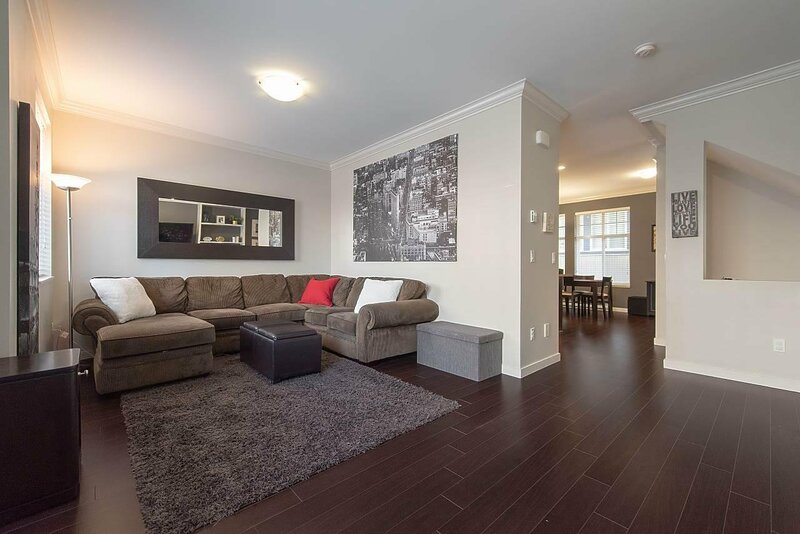 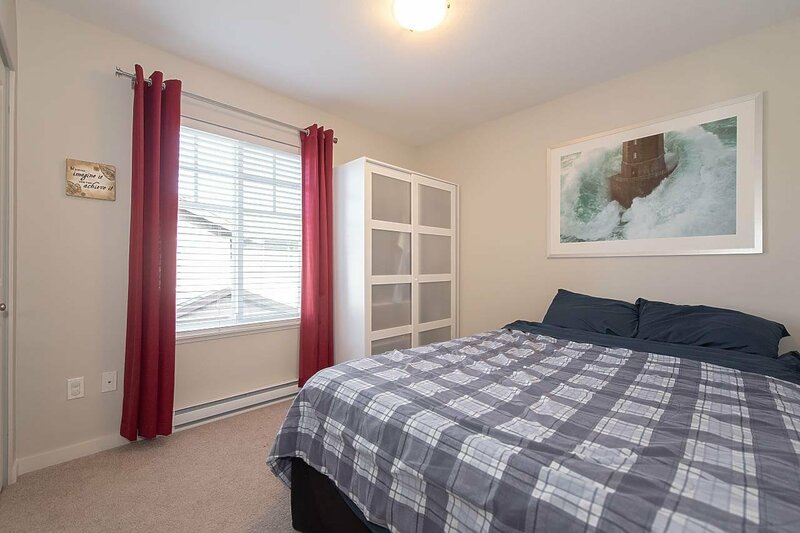 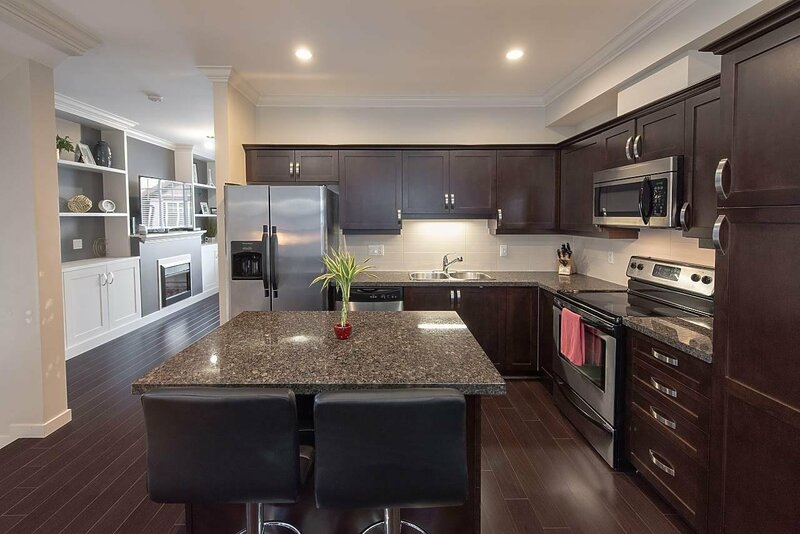 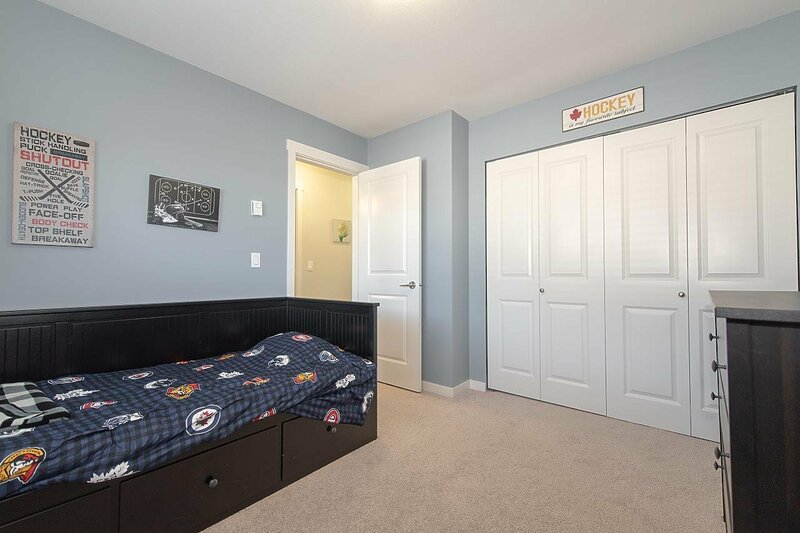 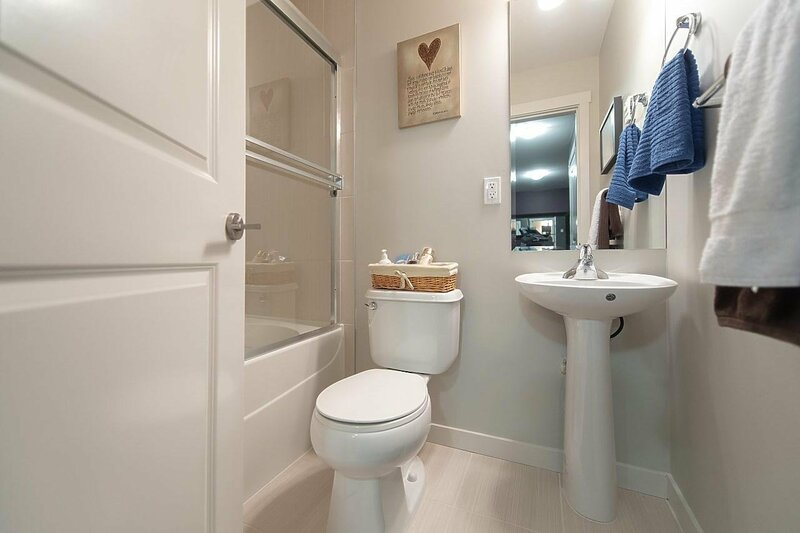 RAVINA is a well-designed, family-focused townhouse complex surrounded by greenery & parks, and walking distance to schools, transit & the Bell Performing Arts Centre. 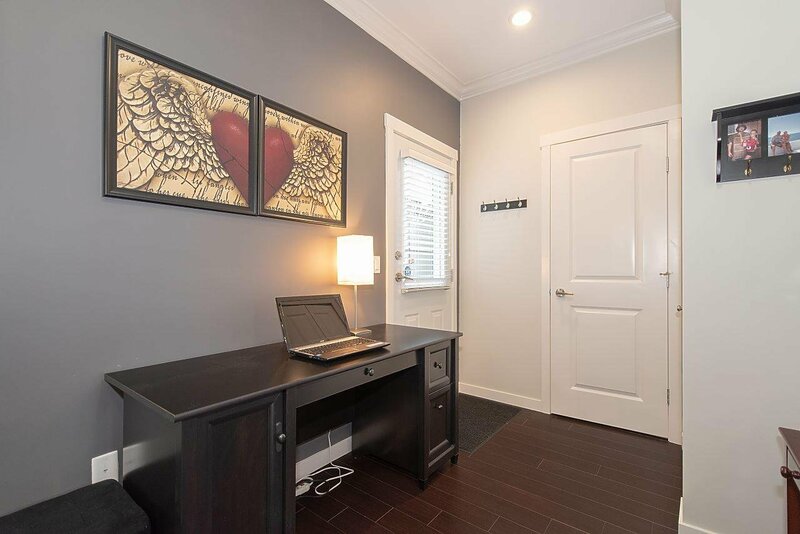 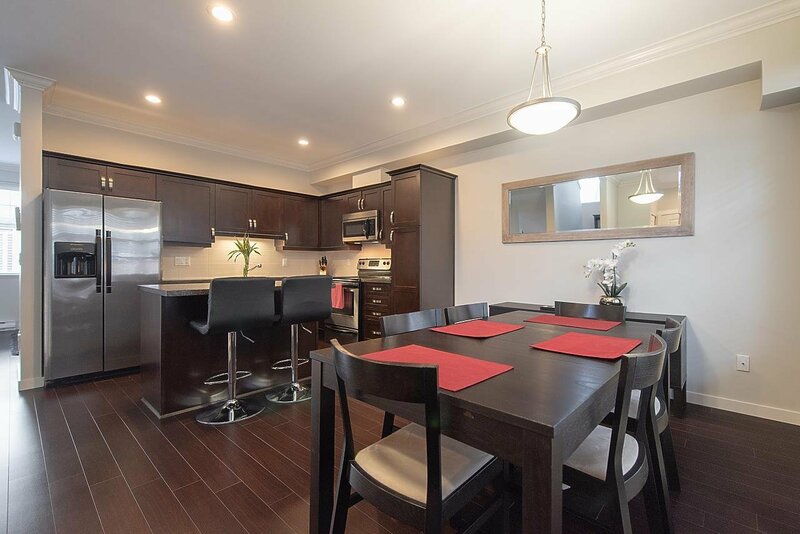 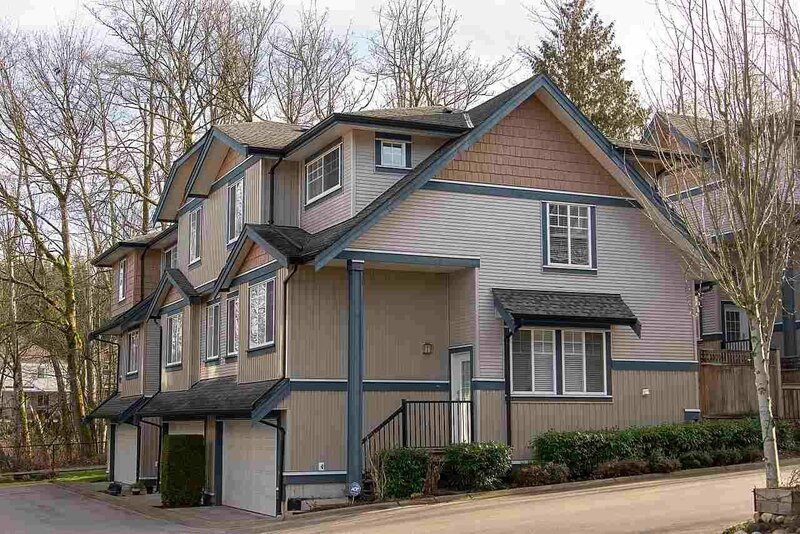 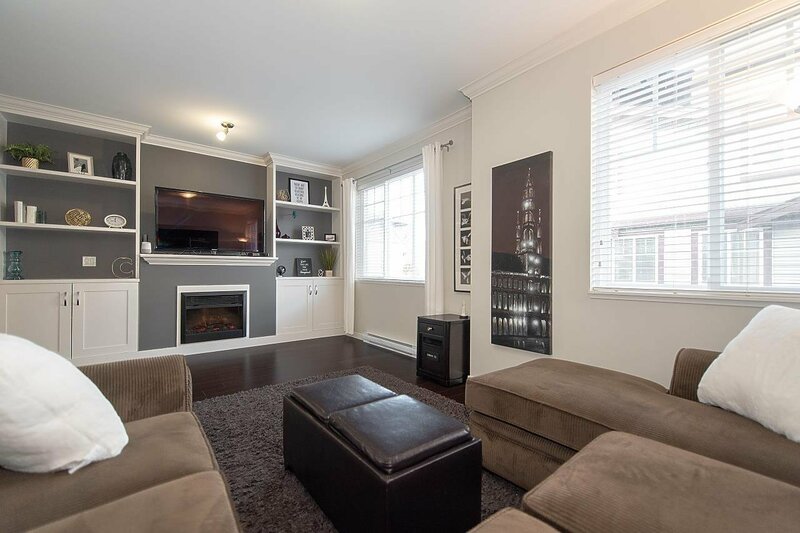 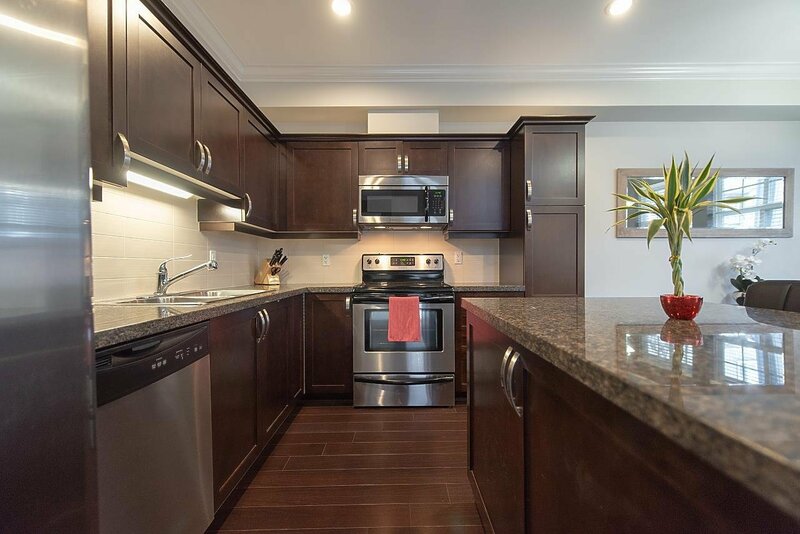 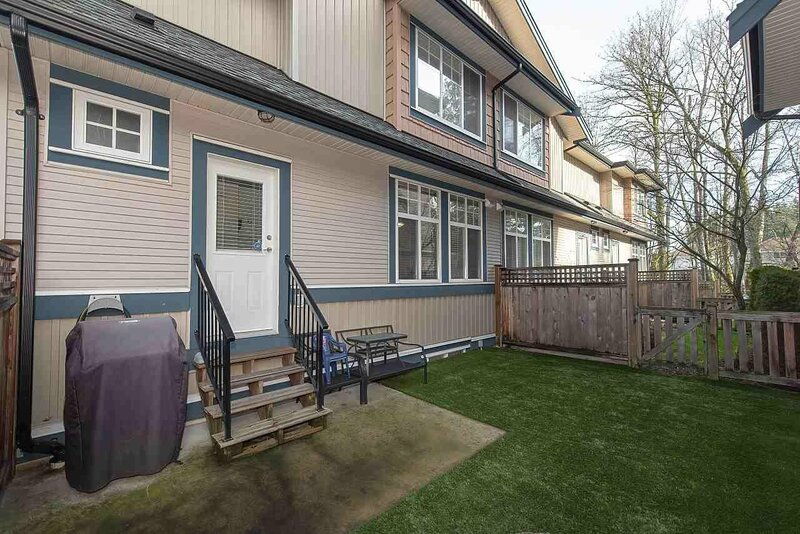 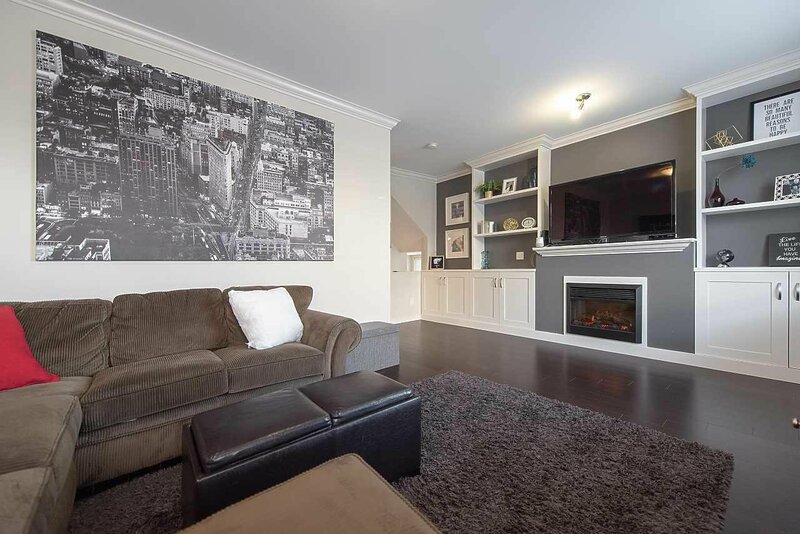 This IMMACULATE 4 bedroom/4 bath corner unit features a bright & spacious main floor kitchen + living, dining & family rooms, powder room, & access to a beautiful south facing, private backyard with patio & easy-maintenance artificial lawn. 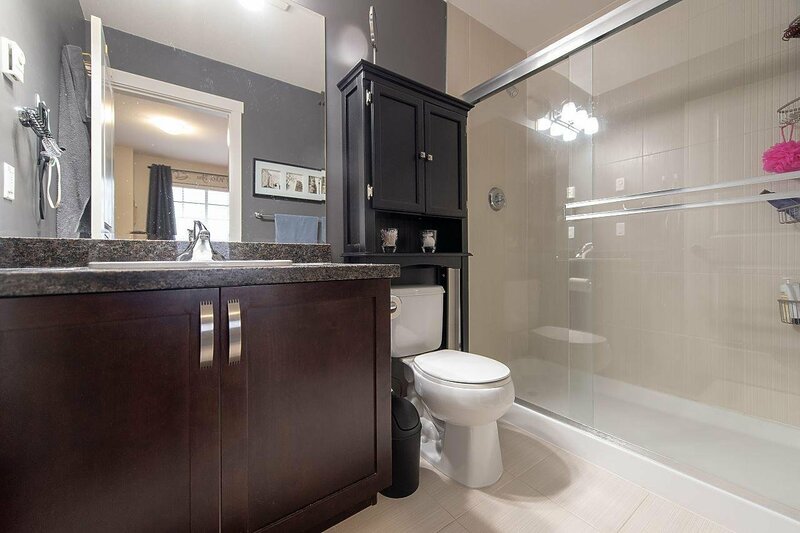 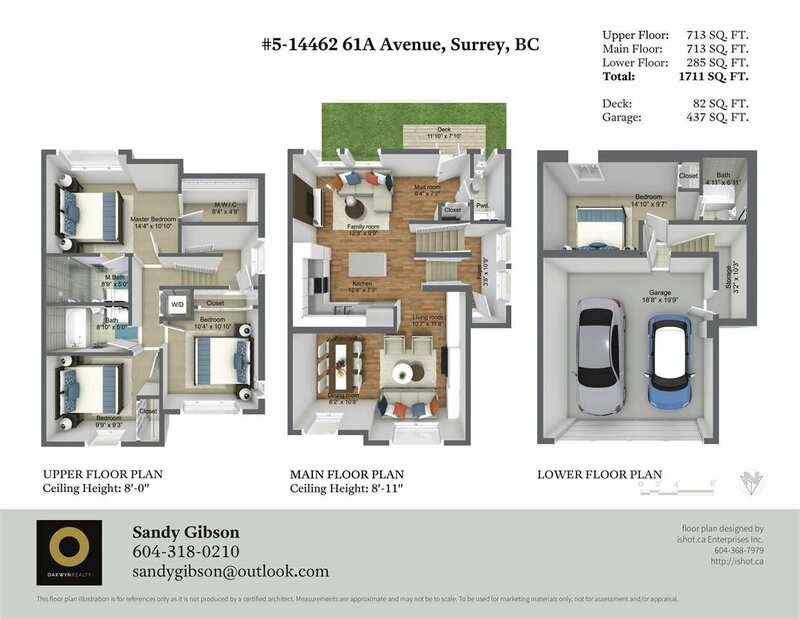 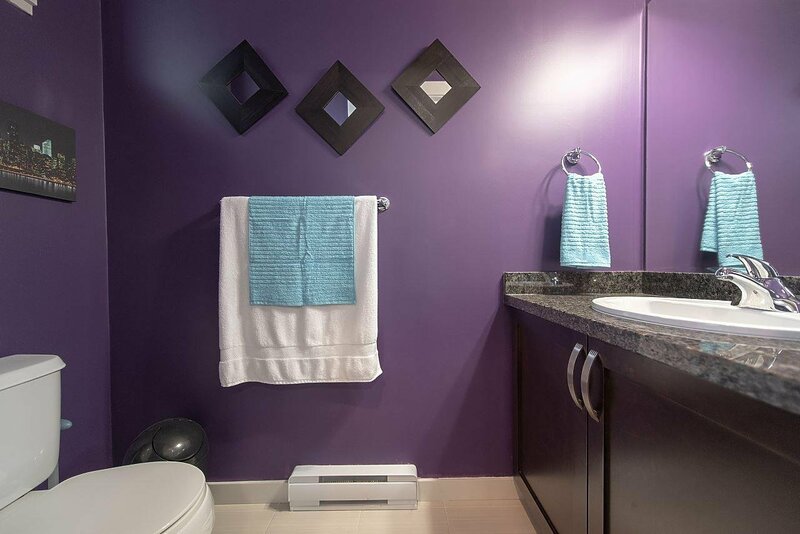 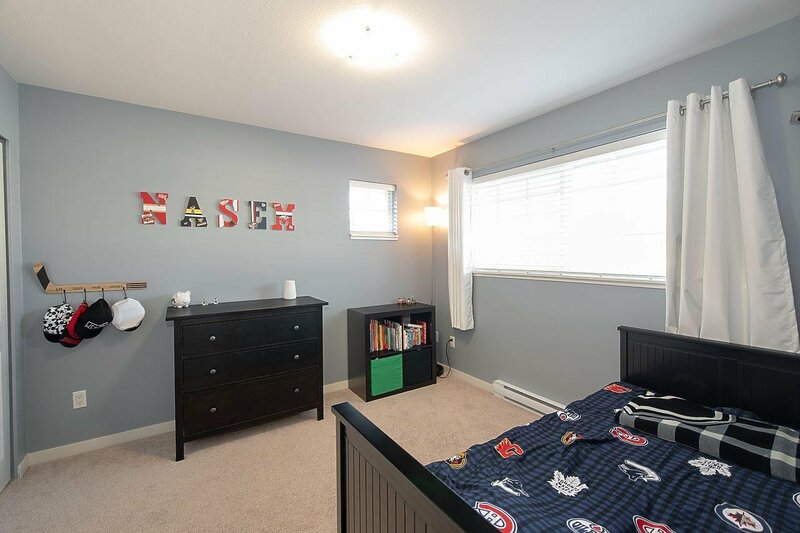 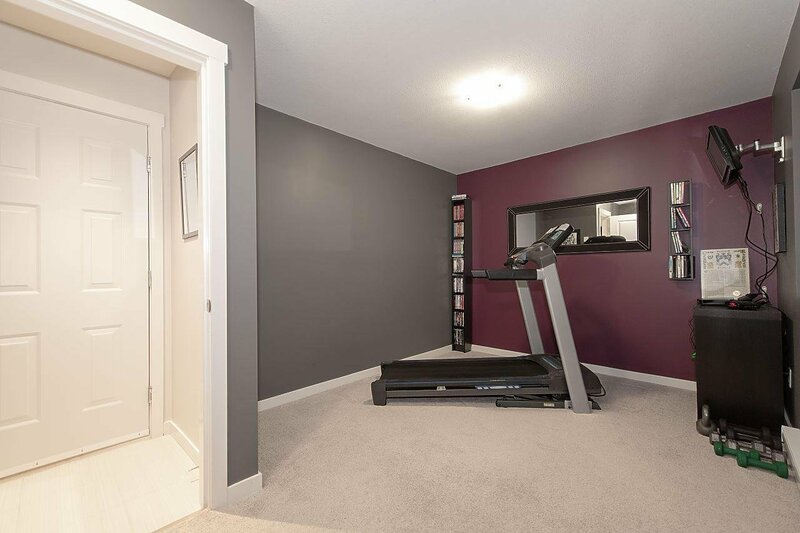 Top floor: 3 bedrooms & 2 bathrooms including Master w/ ensuite bathroom & walk-in closet. 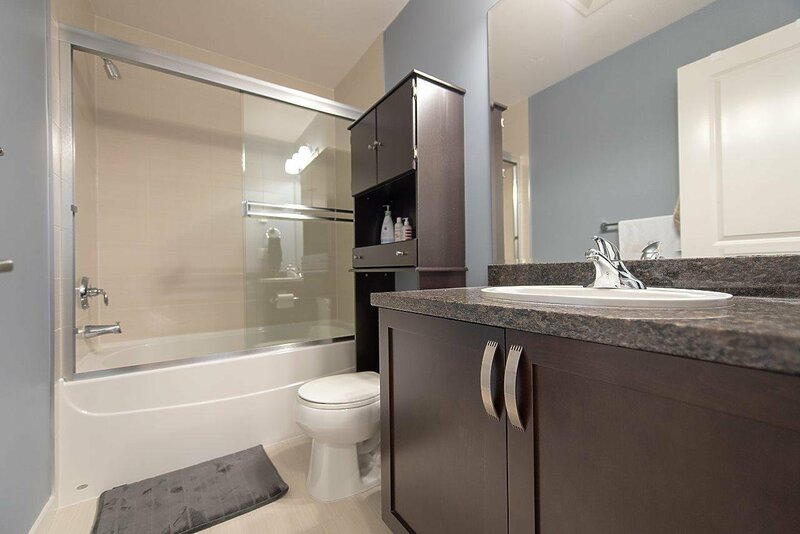 Ground level 4th bedroom w/ full bathroom ensuite. 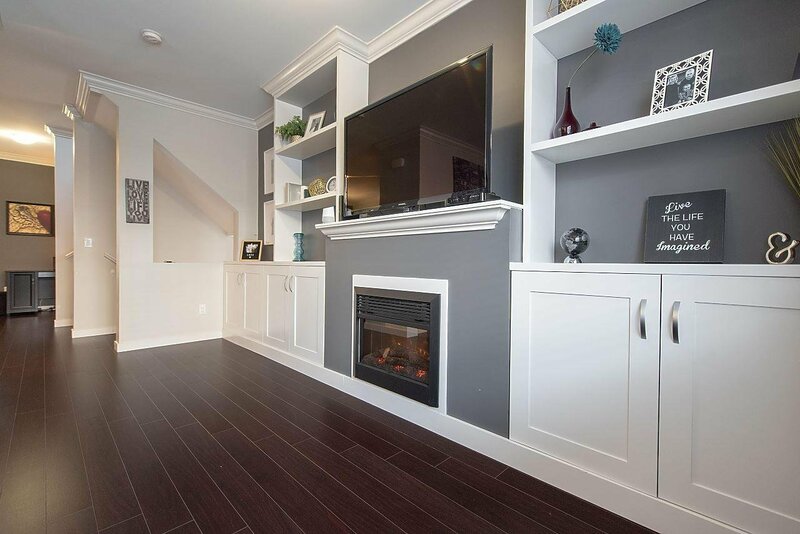 Additional features include 9’ ceilings, crown molding, XL windows, 2” blinds, laminate floor on main, carpet up & down, granite counters, built-in entertainment wall unit & attached s x s double garage w/ storage room.